 @meanmachinez is on Carousell - Follow to stay updated! The rooms are well spacious and air-conditioned. I am looking to rent out for people who are interested in conducting their tuition, study sessions or music lessons in a conducive environment. Tables and chairs will be provided and the neighbourhood is very quiet making perfect for a place to study. 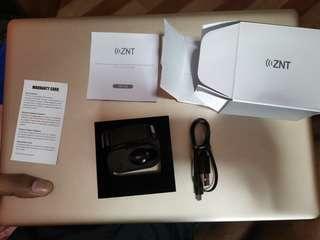 I am selling the brand new ZNT Bluetooth earpiece (single) for a very low price. It comes with the warranty card as well. Chat me up. 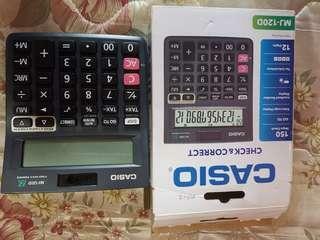 Hi I'm selling the brand new casino calculator. 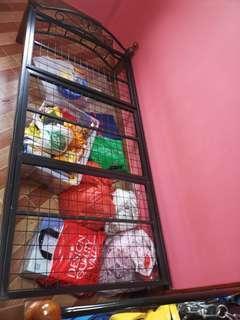 Selling a single bed frame. Made of wood and metal. It's super sturdy and bought only a year back. Do chat me up.